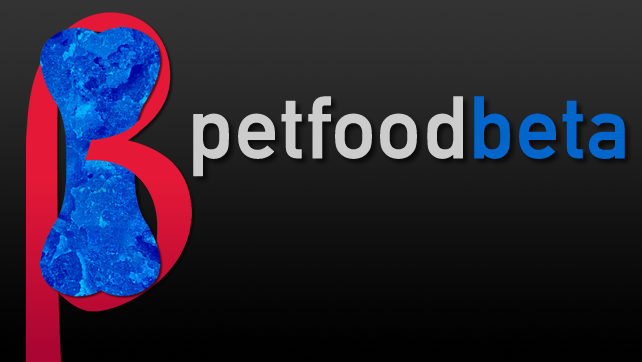 Pet Food Beta 28: …And We’re Back! 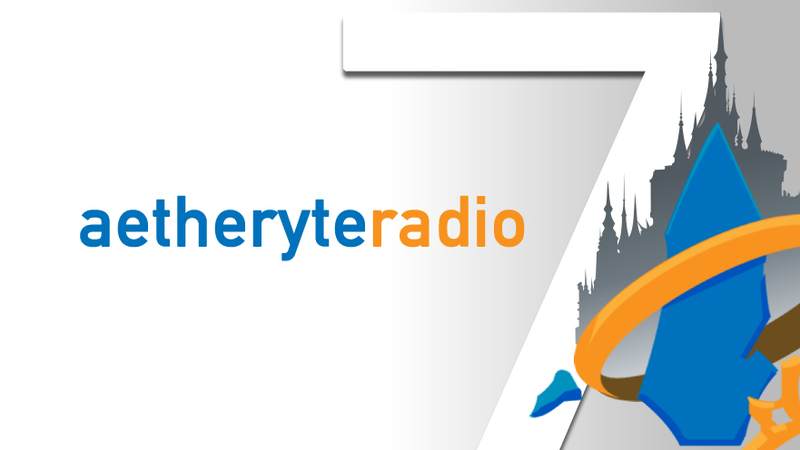 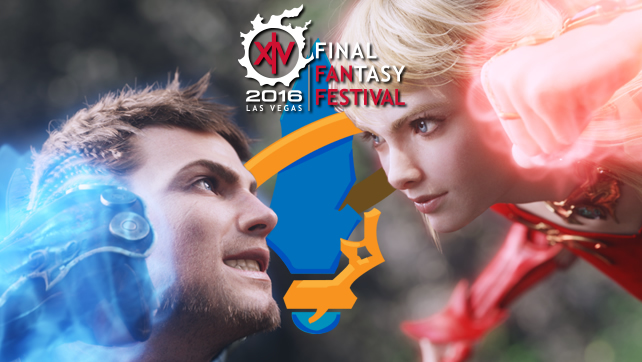 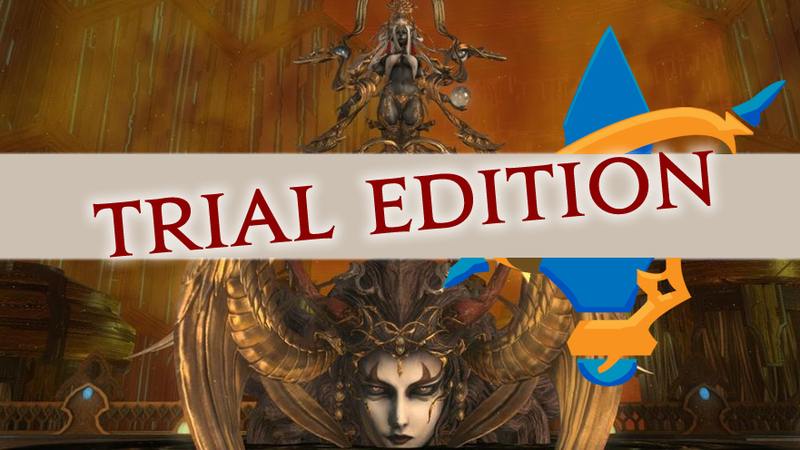 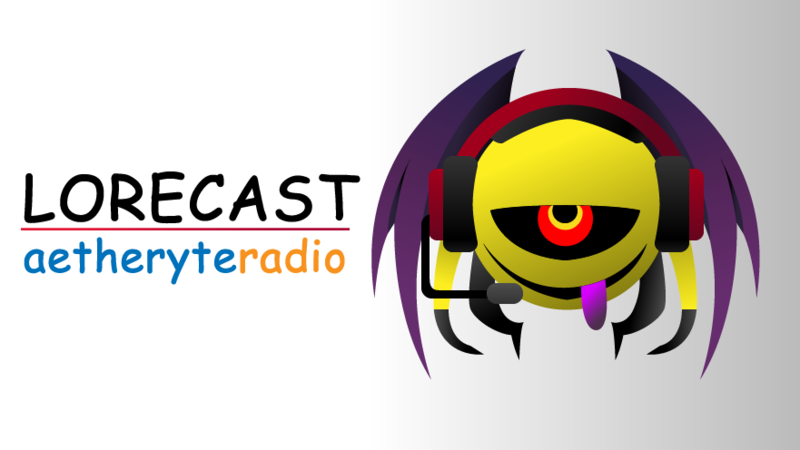 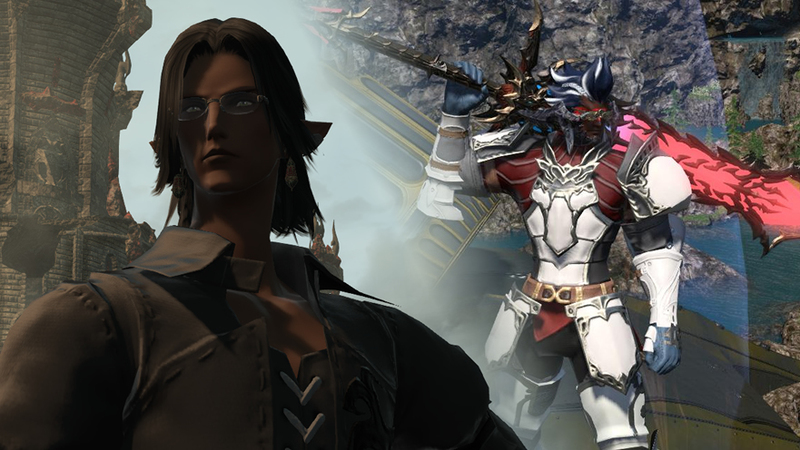 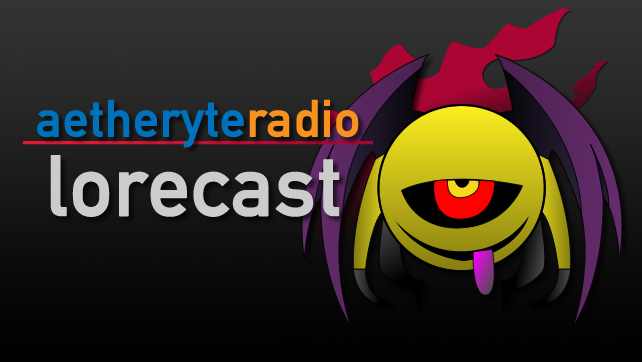 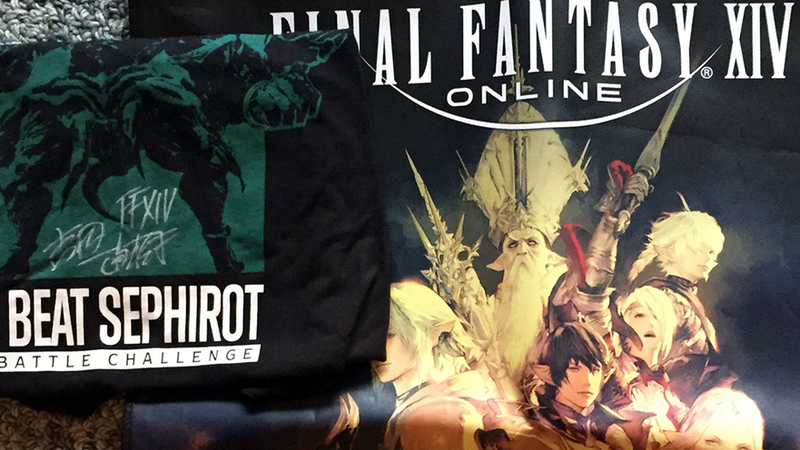 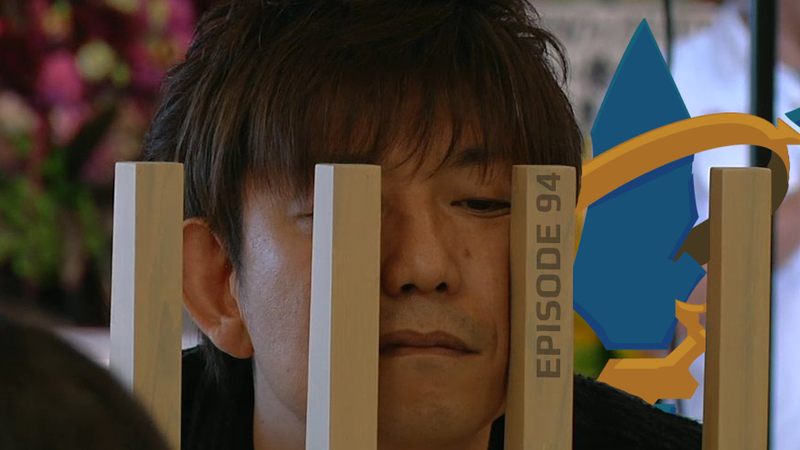 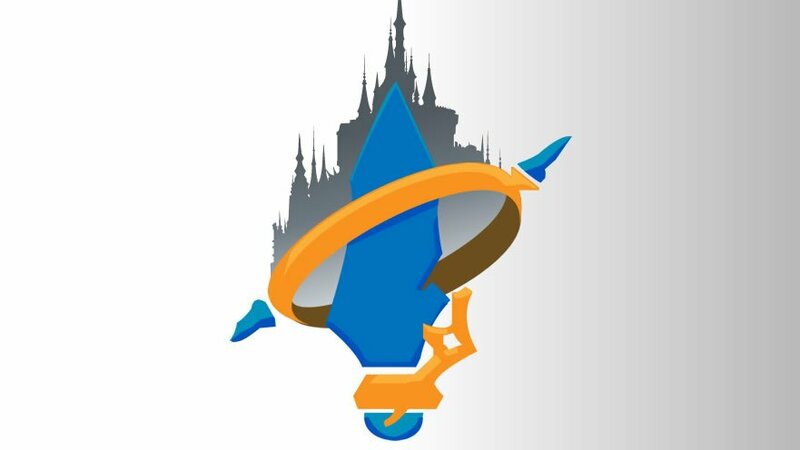 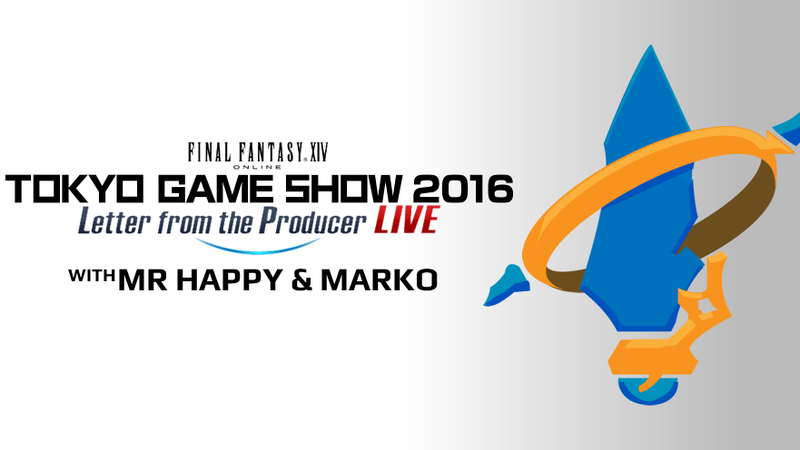 Aetheryte Radio 97: Contests, Announcments and Patches, oh my! 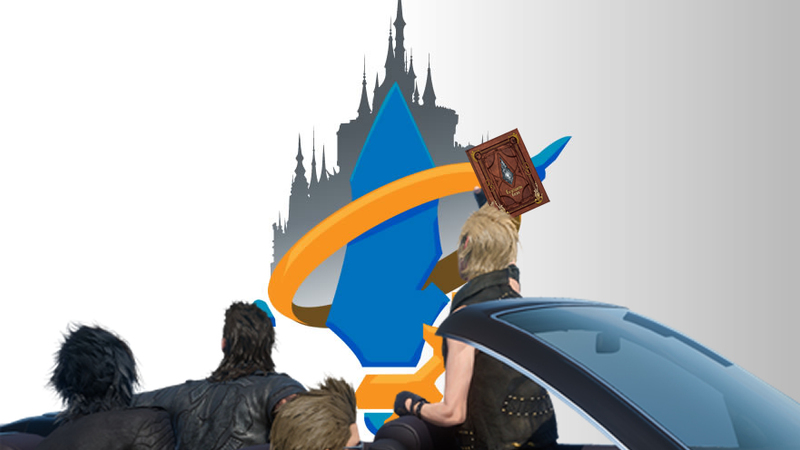 Pet Food Beta 24: Duelly is Mobile!